Enjoy Free Spins on deposit for a selected slot! Starting from January 2018, FastBet players will be pampered with a boosted Game of the Month offer. This monthly offer will be including exciting new slots as well as players’ all-time favorite games. The first Game of the Month is the brand new creation from Quickspin, Pied Piper, who leads us to the streets of Hameln chasing wins in the thousands of coins. Exclusive for players from Austria, Finland, Germany, Norway, Sweden and Switzerland. 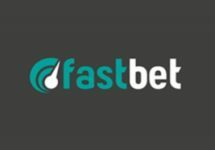 Try the latest exciting release from Quickspin with Free Spins on your next deposit. Pied Piper includes multiple special features such as different Wild functions, 40 pay lines and a fascinating bonus game. Use the designated code in the banking lobby before making your deposit. 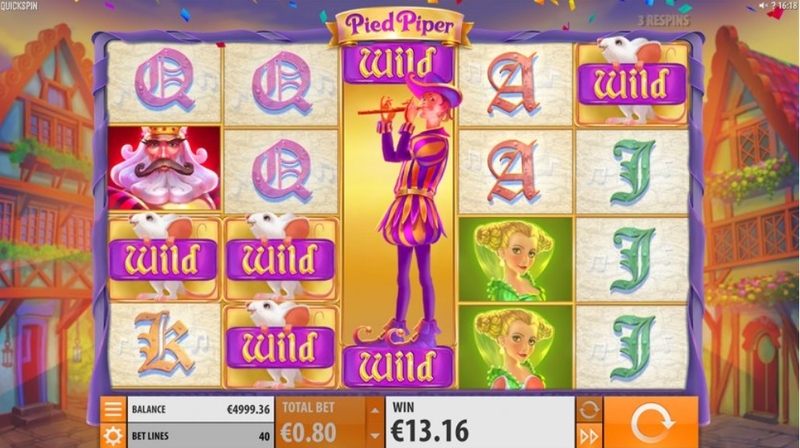 Pied Piper is a video slot with 5 reels, 4 rows and 40 fixed pay lines, featuring Wild substitutions, a 4×1 stacked Piper Wild, Piper Re-Spins, Mystery Re-Triggers and a Free Spins round. TRTP of this low to medium variance game is stated with 96.32%, featuring a maximum win on a single spins of 800x stake for a full screen of Wild symbols. 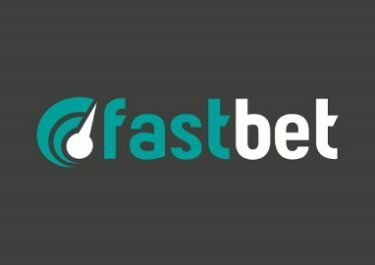 Bet sizes range from $0.20 – $100, easily adjustable with the usual controls. 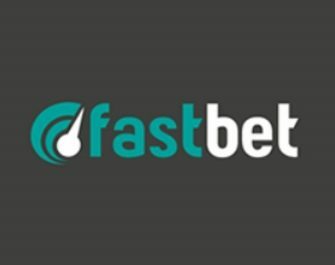 The slot is in HTML5 format, making it available on desktop, mobile and tablet across all OS platforms.